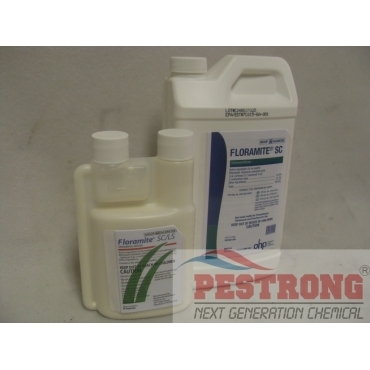 Where to Buy Floramite SC, Floramite SC Ornamental Miticide - 8 - 32 Oz - $87.95 for Sale with Fast Free Shipping! Floramite SC Ornamental Miticide - 8 - 32 Oz provides outstanding control of a variety of mite pests on ornamentals plants in greenhouse, shadehouse, nursery, field, landscape and interiorscape settings. Overture 35 WP Greenhouse Insecticide - 8 x..
Floramite SC is effective on a variety of mites and all life stages of Tetranychid spider mites. Floramite SC produces quick knockdown through contact activity and long residual control up to 28 days. Floramite SC is soft on predacious mites and beneficial insects, making it ideal for use in IPM and resistance management programs. All ornamental plants, including bedding plants, flowering plants, foliage plants, bulb crops, perennials, trees and shrubs. All non-bearing fruit trees and greenhouse tomatoes, varieties greater than 1" in diameter when mature. 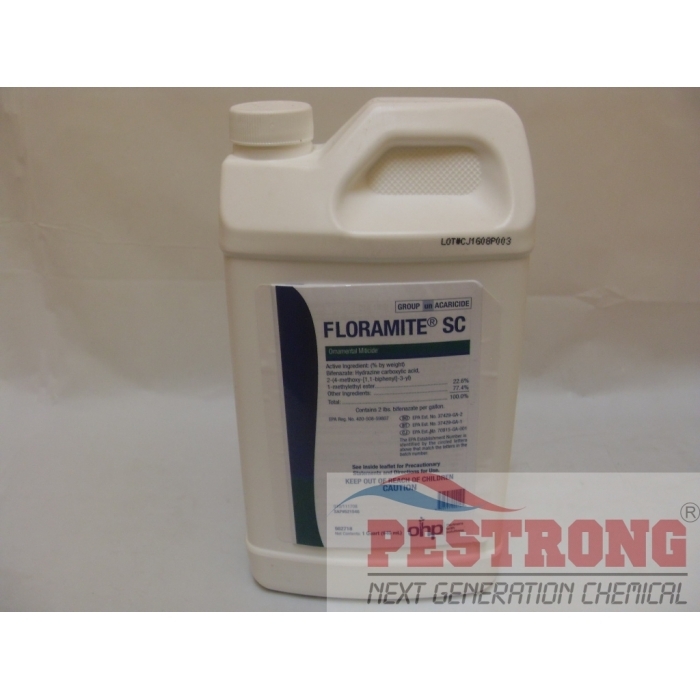 We will ship any brand of Floramite SC (Bifenazate -- 22.6%) depends on current stock. All are same, just different brand like OEM. 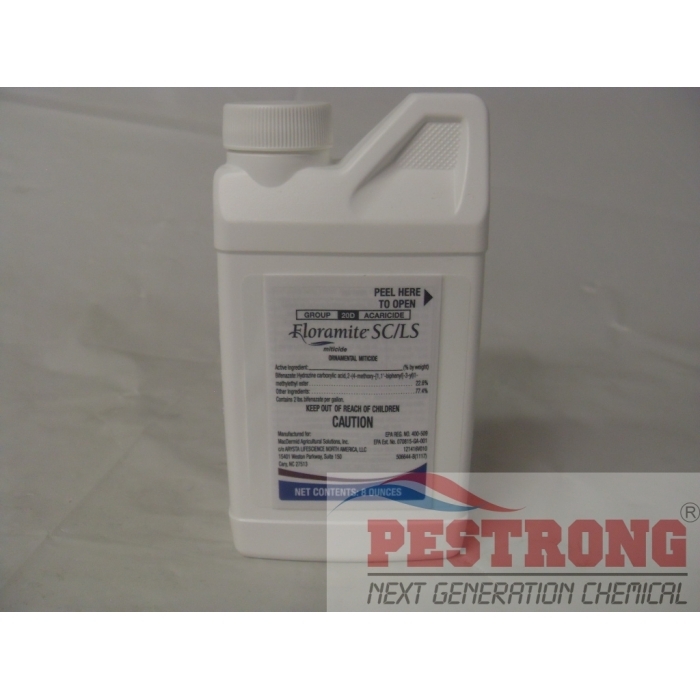 If you have ornamental plants with mite problem, this is what you need! This is a great value miticide which is great to have considering that you generally need around three different miticides in rotation. It's pretty well concentrated compared to others.